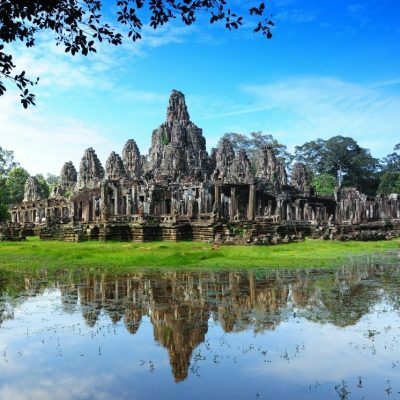 A pair of comfortable walking shoes is recommended when visiting Angkor Wat. 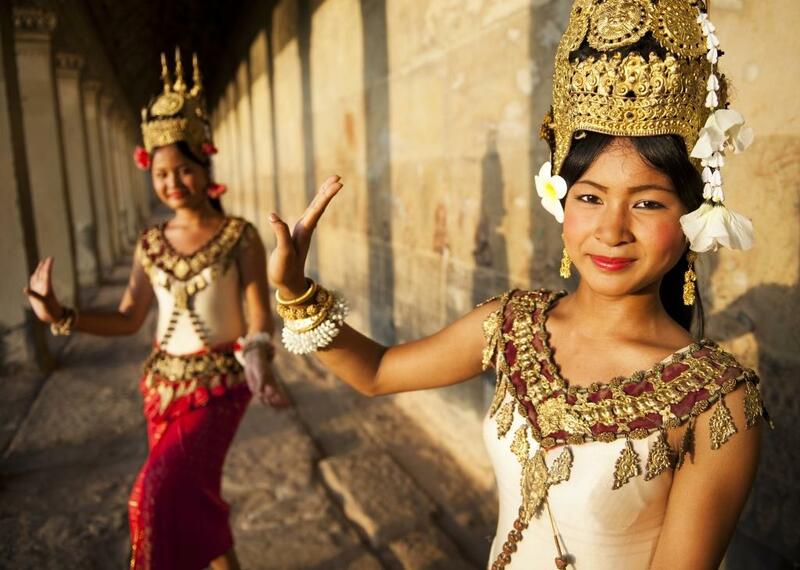 On arrival at Siem Reap Airport, meet and transfer to your hotel for the night. This day is free at your own leisure; take some time to enjoy this mystical place. 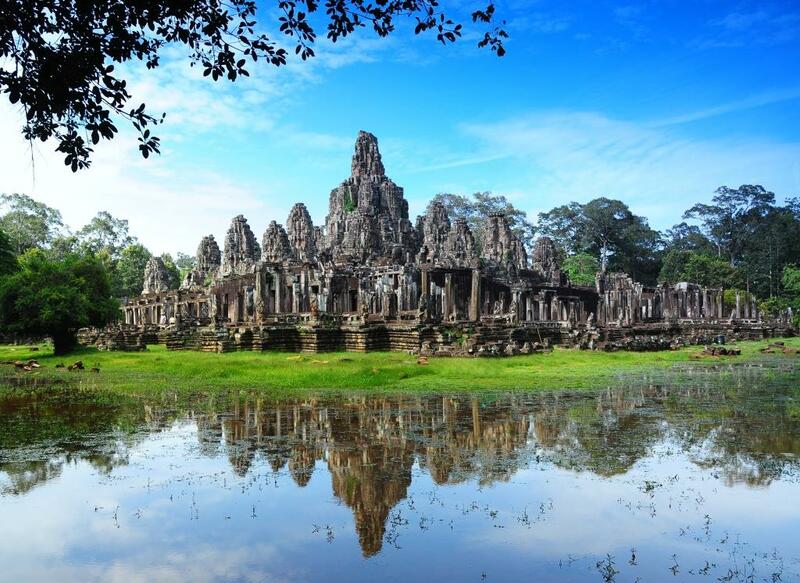 After breakfast, proceed to Angkor Thom Area (Angkor Thom Temple South Gate, Bayon Temple, Baphuon Temple, Phimean Akas Temple, Elephants Terrace & Leper King Terrace, Royal Palace, Woman and Man Pond). 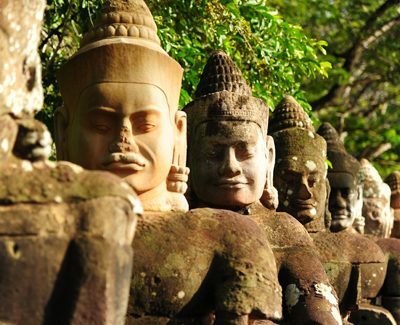 Proceed to visit Ta-Prom Temple. 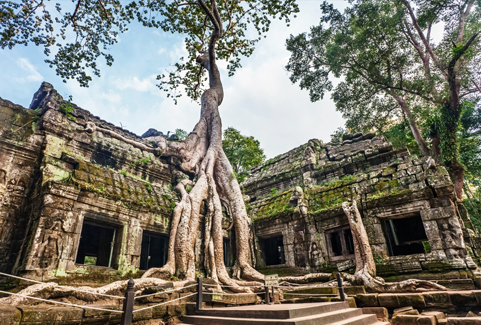 After lunch, continue our journey to Angkor Wat Temple – one of the seven greatest architectural wonders of the world, built-in between the 9th – 13th century. Before we end our tour today, make a visit to Bakheng Hill for its beautiful sunset. After breakfast, proceed to the Tonlesap Boat Trip (Floating Village) and Les Artisan D’ Angkor (Art School), a full-service crafts organization with an ambitious program which includes Les Chantiers Ecoles, an educational center that trains rural young people in the traditional skills of stone carving, woodcarving, lacquer and silk weaving. After lunch, proceed to Angkor Silk Farm. Proceed for a tour of their Local Market. Tonight, we will have dinner with Aspara Dancing Performance. Should have gone for the slightly longer tour. 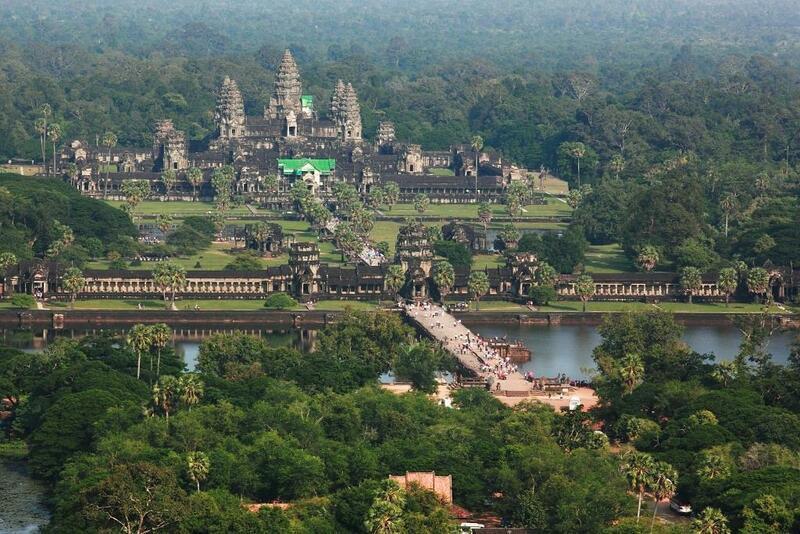 4D3N is enough if your objective is just Angkor Wat & Siem Reap. Overall not bad. Perfect for our family. Length is just nice for that amount of attractions. Just that the guide could have been more attentive. Need to be more aware of the elderly. But to be fair, quite good arrangement. Covered all the essentials. 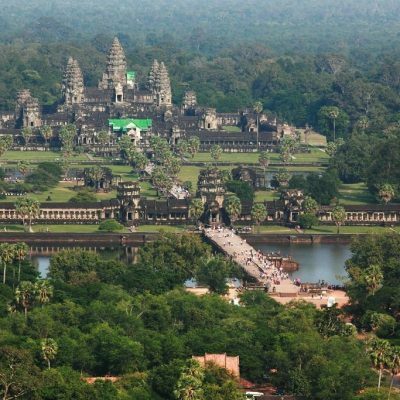 Would have gone for the longer trip if i knew another 2 extra nights could help me cover Phnom Penh as well. Good service overall, before, during and after the trip.